Amy is a graduate from the University of Missouri School of Journalism. Before TruQC, she worked in sales and marketing for the radio and healthcare industries in Columbia. Amy now administers TruQC software training, oversees marketing, handles customer support and assists with billing. 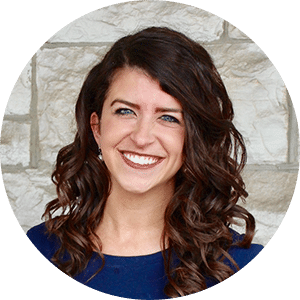 When not working, Amy loves running, going to concerts, and cheering on the St. Louis Cardinals. She is the proud reigning champion of TruQC’s Fantasy Football League and March Madness Tournament.